11:30 / 12:30 p.m. - 4:30 p.m.
30+ craft breweries and wineries! Our biggest event to date! 2 Live Bands! Saturday, April 20th in Santa Barbara! This will be our BIGGEST Buckles 'n' Brews Invitational Beer Festival to date! Over 30+ craft breweries and wineries on site! It's like having your beer festival for you and your friends! 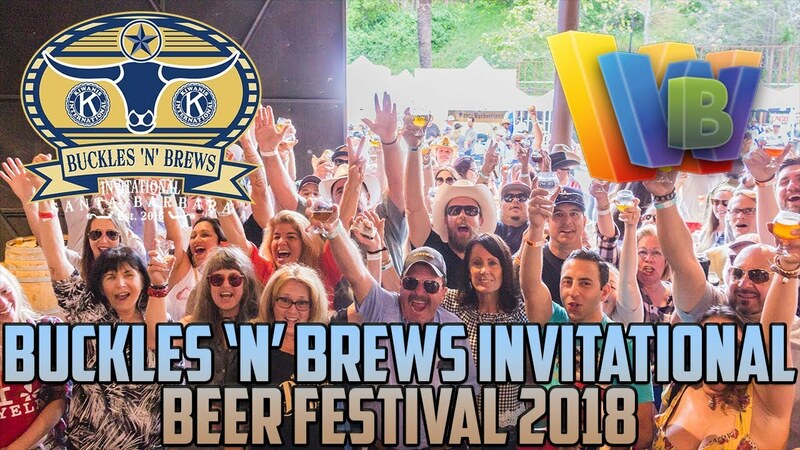 Breweries already registered include 14 Cannons, Ballast Point, Firestone Walker, Five Threads, Founders, Island Brewing Co., Three Weavers, M Special, Poseidon, Rincon Brewery, SLO Brew, Lagunitas, The Brewhouse, Institution Ales, Calidad Beer, Ladyface Ale, Enegren, Green Flash, Alpine, Founders, Santa Maria Brewing Co., Divine Science Brewing, Highwater Brewing, Santa Barbeerians, BYOB! and Los Padres Brewing!! Glutenberg offers a great Gluten Free beer! Yes Cocktails and wine will be poured by Lucky Dogg Winery! All Designated Drivers can enjoy Buckles 'n' Brews for $15 and enter during our VIP hour at 11:30 a.m.. We encourage guests who are joining us to get a DD to get you home safely.